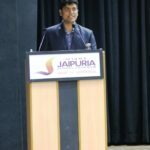 Seth M.R Jaipuria celebrated the achievement of two of its alumni in the UPSC, 2018 examination. 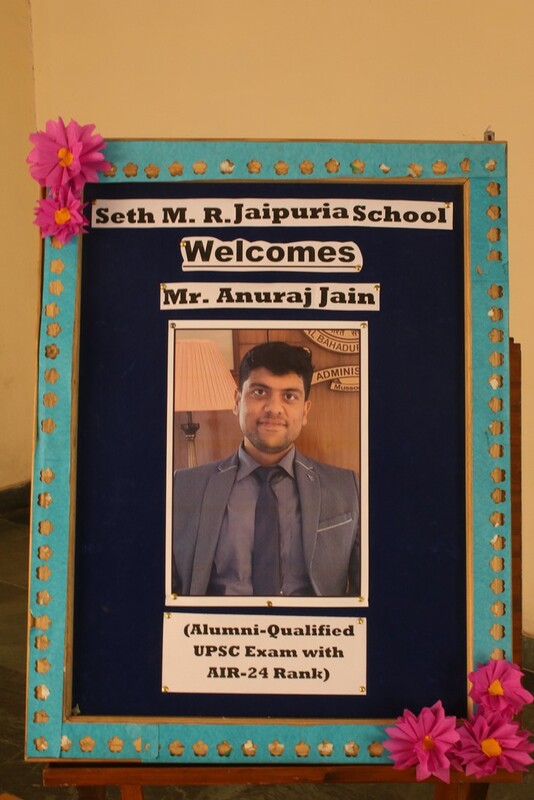 Mr.Anuraj Jain, who passed his class XII in the year 2009, achieved UPSC All India Rank – 24 while Ms Deeksha Jain batch of 2012 made her mark by securing UPSC rank 22. 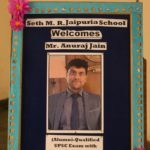 Euphoria enveloped the school as teachers recalled the class room moments of the humble and forever happy Anuraj Jain and the vivacious and multifaceted Deeksha. 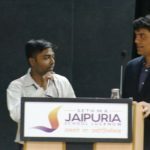 The two brilliant achievers found a place in the long list of illustrious Jaipuria alumni. 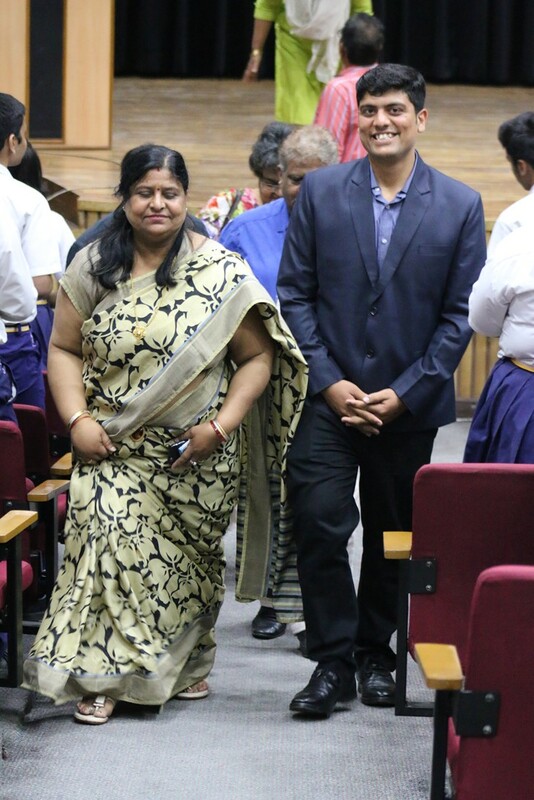 Mr. Anuraj Jain, and his parents were felicitated on 10th April while Deeksha was warmly welcomed by the Alma mater on the 15th of April. 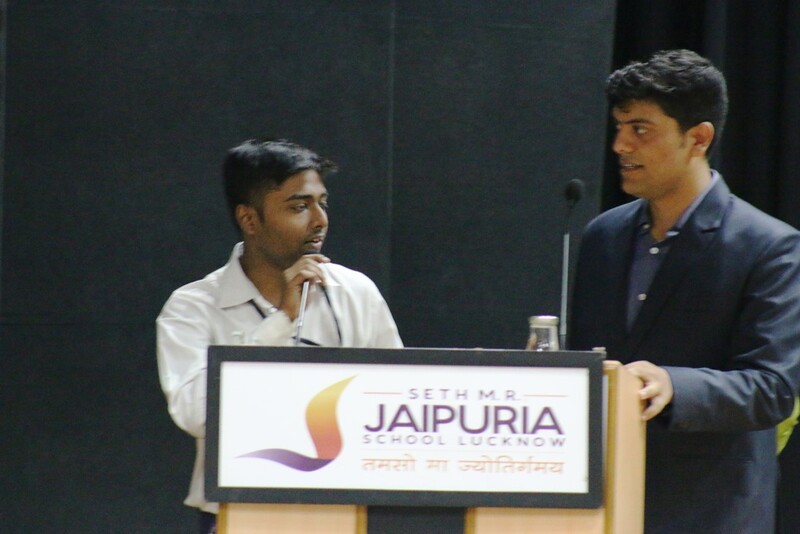 Mr.Anuraj Jain in his inter active session with the students of classes 8 to 12 gave credit to the school for making him morally strong to withstand all situations dauntlessly. 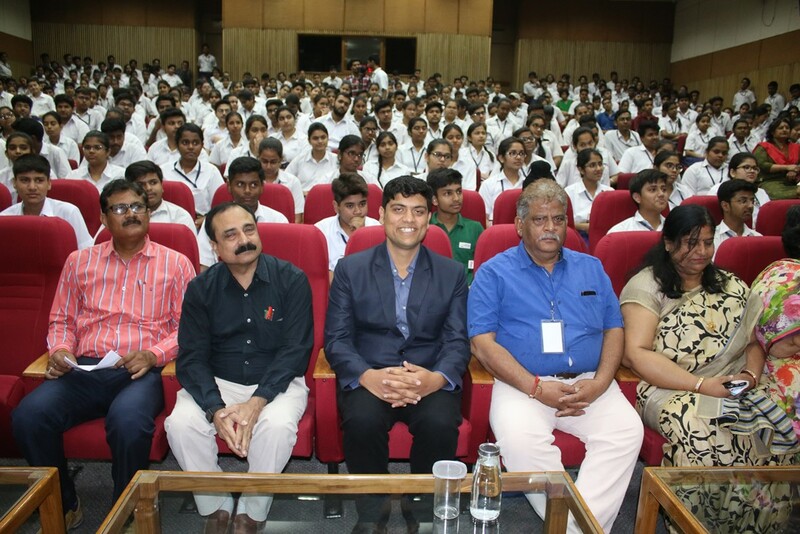 He advised the students” to keep trying with inner confidence till the dots of their goals were connected to form a clear picture. 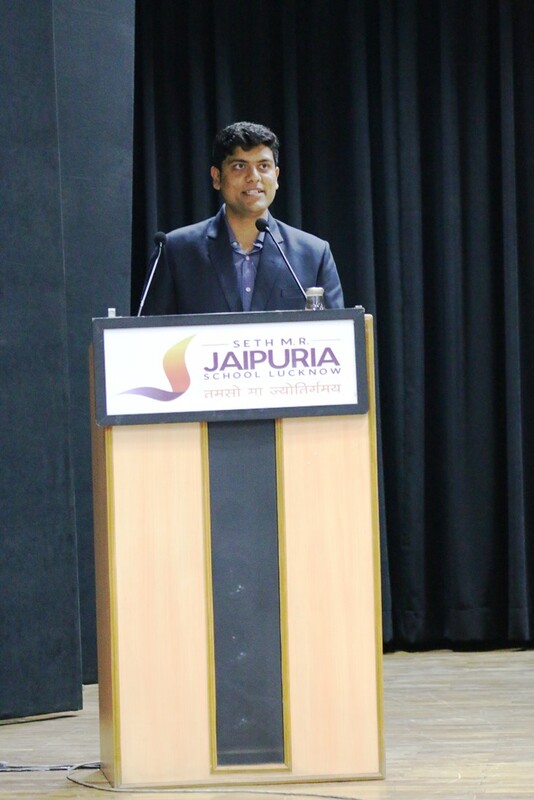 Failures were essential stumbles that enriched the repository of one’s experiences,he reiterated. 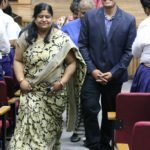 Ms.Deeksha in her interaction with class 11 and 12 students opined “happiness is a pursuit and one must find it.’’She advised the UPSC aspirants to decide early and accept the challenge ‘head on’. 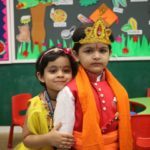 The goal should be crystal clear so that all forces are directed towards achieving it. 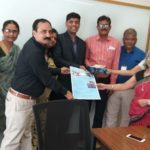 The school, while congratulating the two alumni expressed its gratitude over the warmth with which the two achievers reciprocated the sentiments of the teachers who had been associated with them in school learning experience. 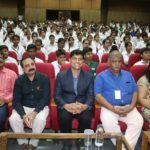 The 2019 head boy,head girl,vice head boy and vice head girl had their moments of awe and a training in life skills as they took the two senior Jaipurians around the school. Three Cheers to their brilliance.